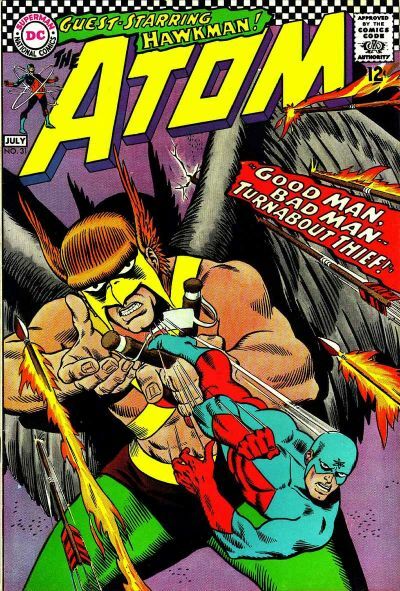 Murphy Anderson has died at the age of 89. 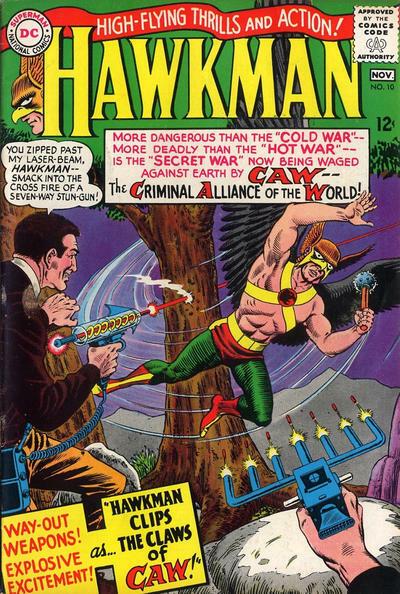 We shine a spotlight on perhaps his best-known character: Hawkman. UPDATED: 7/9/16: This piece originally was published when Anderson died in 2015. He was born July 9, 1926, so we’d like to show it to you again. 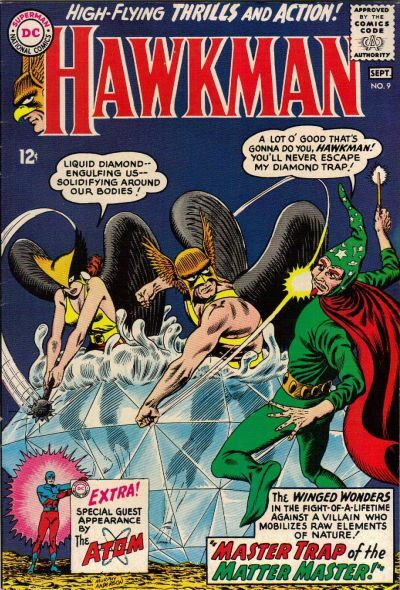 And if you’d like to see 13 Anderson JLA covers, click here. 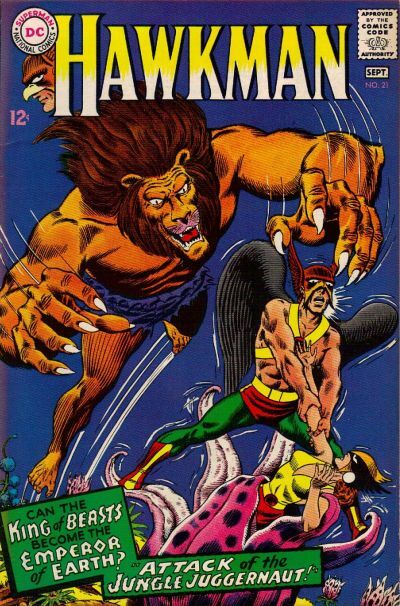 PLUS: For selections from throughout Anderson’s career by creators like Dave Gibbons, Mike Allred, Paul Levitz, and many others, click here. 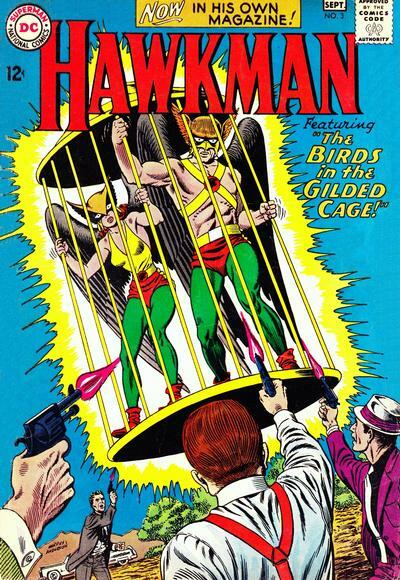 Anderson was a prolific penciller and inker who was one of the architects of DC’s look in the Silver Age. 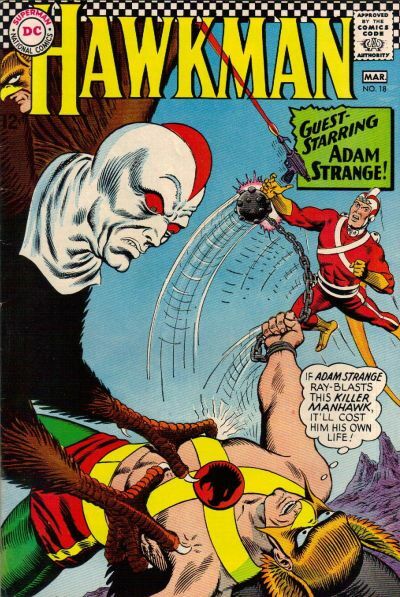 Many obituaries and tributes on the web have, for example, pointed out his work on the Spectre or Zatanna or Adam Strange or the Atomic Knights. 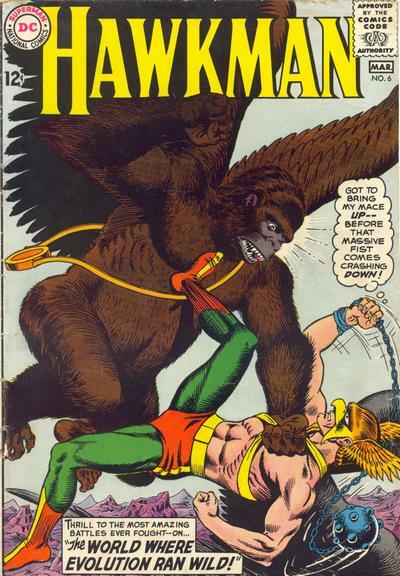 When I think of Anderson’s body of work, however, I instantly think of Hawkman. 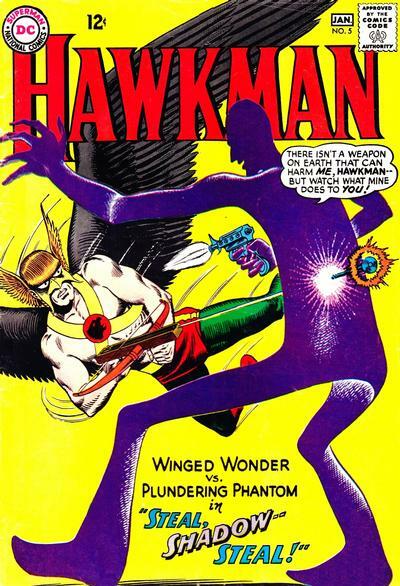 Even more than the great Joe Kubert, Anderson defined the Winged Wonder’s appearance in the ’60s. 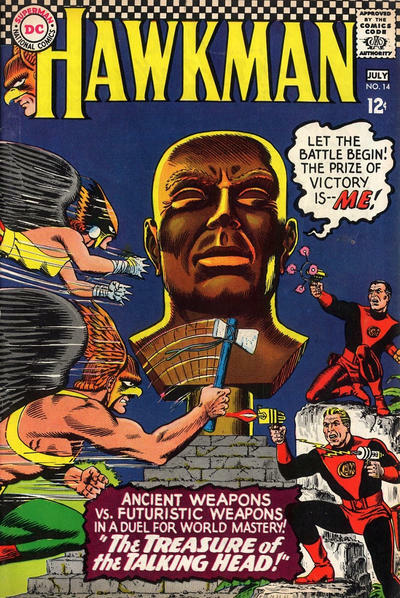 So when considering our 13 COVERS salute, I had to match the artist with his definitive work. 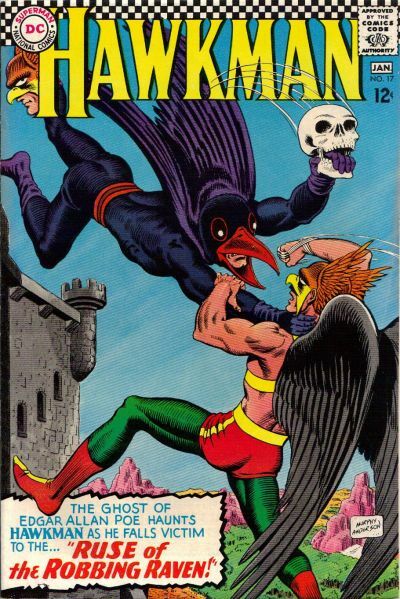 Some of these covers are simply great to look at. Others I picked because of a more sentimental attachment — I used to love gazing at them in the house ads in back issues I’d buy as a kid. 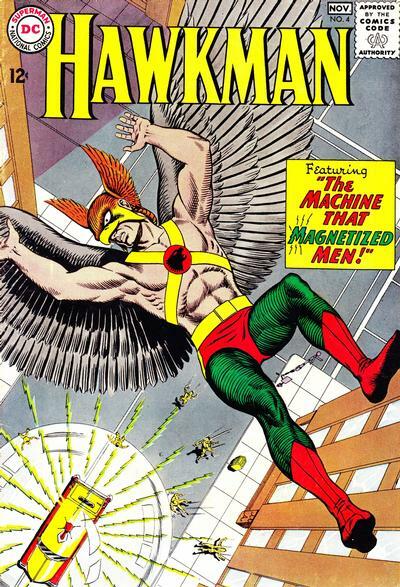 Either way, like Thanagar’s greatest hero, Murphy Anderson’s art flies on. 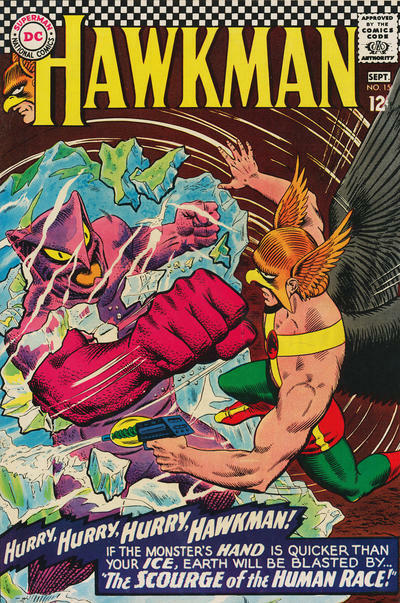 This is Gil Kane pencils and Anderson inks … but man is that a GREAT Hawkman. Had to include it! 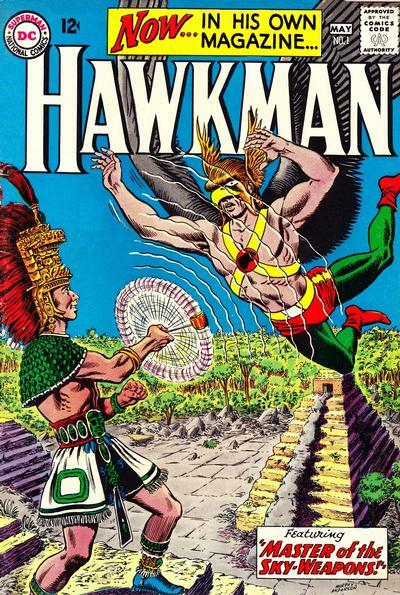 As usual, all images from the awesome Grand Comics Database.